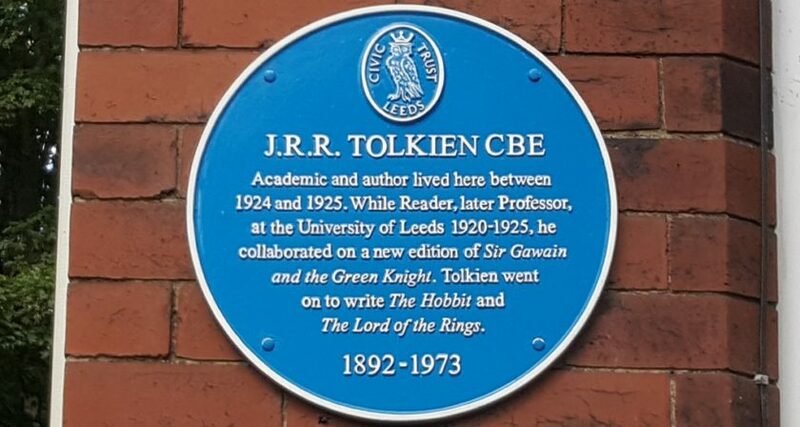 We are now calling for papers for The Tolkien Society Seminar 2018, which will be held on Sunday 1 July in Leeds at the Hilton Leeds City. The theme is Tolkien the Pagan? Reading Middle-earth through a Spiritual Lens. The Tolkien Society invites individuals from both scholarly and non-academic backgrounds who have an interest in Tolkien to apply. Considering the nature of the conference’s topic, delegates are encouraged to exercise restraint and be mindful of the individual beliefs of their fellow conference-goers. We are now accepting proposals for 20-minute papers, followed by questions. Prospective speakers are invited to send abstracts of no more than 300 words, along with a short biography, by Friday 6 April. Submit your abstract online here. Registration costs £25 for members and £30 for non-members, and includes refreshments throughout the day, catered breaks and sandwiches for lunch. Anna is the Education Secretary of The Tolkien Society.